The colors you surround yourself with can play key roles when it comes to influencing your thoughts, moods, and actions. Many yogis love to give their prana energy a quick boost by wearing a workout outfit inspired by their favorite colors. Bright yellows may give them an extra burst of energy and cheer. Deep sapphire blues may calm yogis and anchor them to the things that really matter. Regardless of what color your daily activities can use, you should know a few basic tips for pulling off a monochrome workout outfit. This is a risky fashion move that can generate good energy for you, if you know how to do it correctly. Take a look at these basic tips for pulling off a yoga outfit with nothing but a single color. This is an important distinction when it comes to the success of your yoga outfit. You have to choose a single color when putting together a monochrome outfit. However, there are lots of ways to play with the natural variations of that color. For example, you may feel like you can benefit from the color green on a given day. There’s very little of this color around you in nature during winter months, and it can help yogis to feel more balanced. Experiment with shades ranging from rich emerald green to kelly green to shades of lime. You can still have variety even with a monochromatic color scheme. Even though it’s monochromatic, your yoga outfit can still have elements of the basics like white and black. This can be an easy way to tie together an outfit with accessories or necessities like a winter coat. 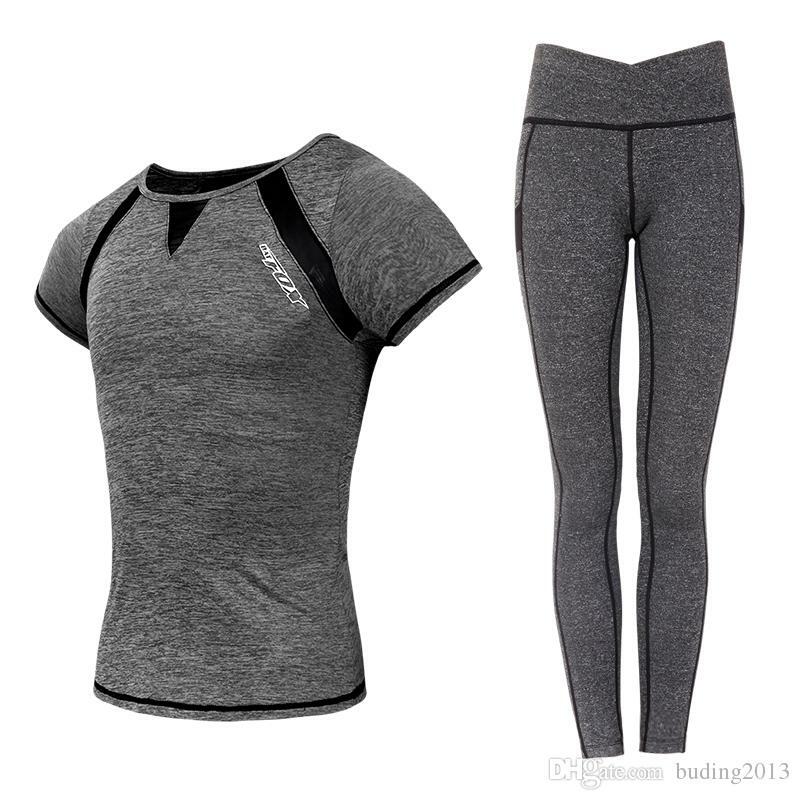 The primary elements of your workout clothing, such as your yoga leggings and tunic top, should be the primary color. However, you may want to pair those with a cream pashmina shawl, black riding boots, or grey gloves. You don’t necessarily have to purchase accessories in every color just to match an outfit like this one. Don’t let your outfit simply blend together blandly. Be sure to have some fun with different textures and patterns. This creates more visual interest to keep each piece from blending into each other. This is truly the key in making your monochromatic yoga outfit stand out when you head to your yoga class. You should think about pairing chunky knit patterns in an open-front sweater or beanie hat with spandex yoga leggings. Look for furry boot cuffs, patterned tunic tops, or funky accessories that add some sparkle. Surrounding yourself with a single color is a great way to boost your overall energy and mood. Yogis can practice tapping into their fashionable force using this not-so-colorful tactic. You can make a fashionable statement that’s good for your mental health by following these key tips for a monochromatic workout outfit. NextHow Can You Pull Off Bold Colored Yoga Leggings ?